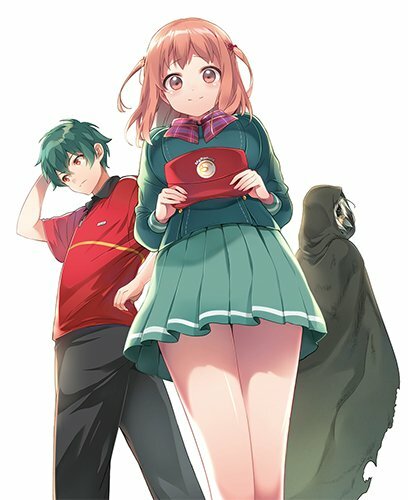 The cover design of The Devil Is a Part-Timer! 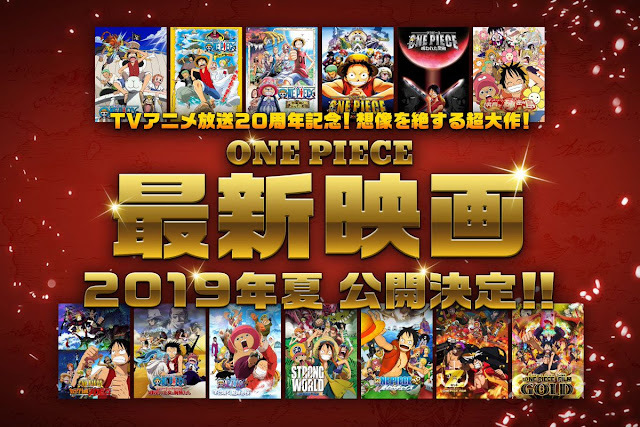 novel's 18th volume was revealed. The novel's illustrator, 029, posted it on Twitter. The volume will be released on January 10th, 2018. 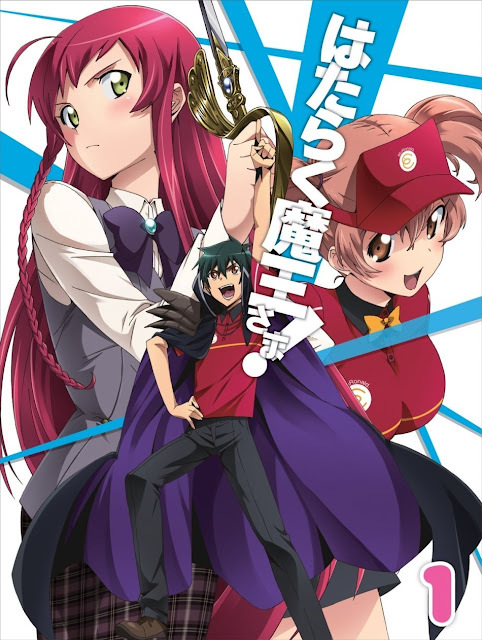 The Devil is a Part-Timer!, aka Hataraku Maou-sama!, is a novel series written by Satoshi Wagahara that the devil in another world comes to this world as a retreat from a battle against the hero. 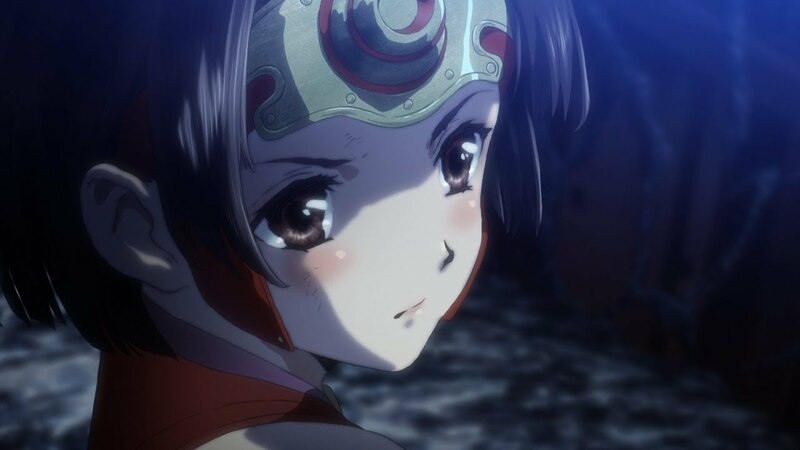 The novel inspired TV anime adaptation with 13 episodes. "The Devil Is a Part-Timer!" Novel Author Writes Novelized "Star Ocean: Anamnesis"